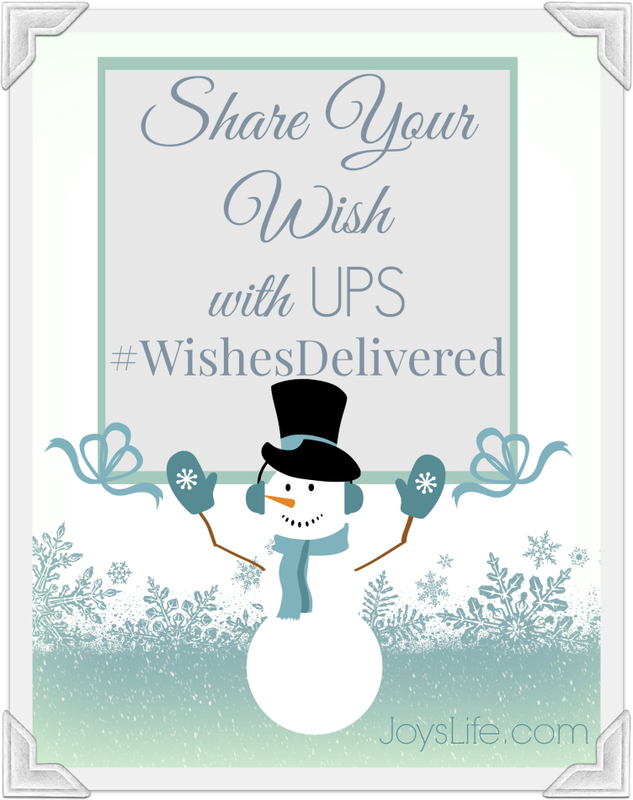 A few weeks ago I told you about the UPS #WishesDelivered campaign. It’s such a cool program. For every wish submitted with the hashtag #WishesDelivered, UPS will donate $1 to one of their charity partners (Salvation Army, Boys & Girls Club, or Toys for Tots) up to $100K! 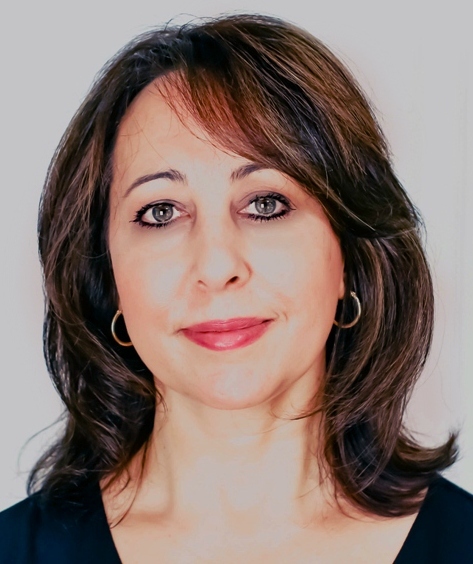 I’ve watched some of the #WishesDelivered videos and they made me feel joyful…really! Beyond just my name, it filled me with happiness and awe. The spirit of giving that is behind some of the wishes is truly moving and beautiful. It’s amazing what we can do when we think of others. My wish is that every youth & high school football team could have helmet sensors that would immediately alert parents, coaches and trainers when a hit is too hard. I wish that because my son suffered a serious concussion from football this year. It took him months to recover. Like many boys, he loves playing football. He was lucky that his concussion was diagnoised before he continued playing much longer but other people aren’t so lucky. Serious and long term injury could potentially be avoided if there was earlier concussion detection. So, I wish that all teams, including my son’s could have helmet sensors. I think that with community involment and education about this problem we could raise money to help provide these teams with what they need. Wishes can automatically be submitted to the #WishesDelivered site by simply posting the wish on Twitter or Instagram with the hashtag #WishesDelivered, or going direct to the #WishesDelivered site and submitting there. Don’t stop there! Share your wishes on all social channels in addition to submitting on the #WishesDelivered site. So, now that you know what I wish, what do you wish?